Have you ever wondered where the highest point on Earth is? Mount Everest has been the only answer when this question is thrown. In fact, there are many other places which are considered as the top highest places on Earth. There are no less than 109 mountains which are included into the highest places on Earth with elevation more than 7,200 meters. What are they? Check this out to broaden your knowledge. Located in Nepal, this is the highest mountain with current elevation of 8,848 meters or 29,029 feet. This mount is the part of Himalaya ranges, with the international border between China and Nepal across the summit point. The mount got its name in 1865, when Royal Geographical Society gave its name taken from Sir George Everest. 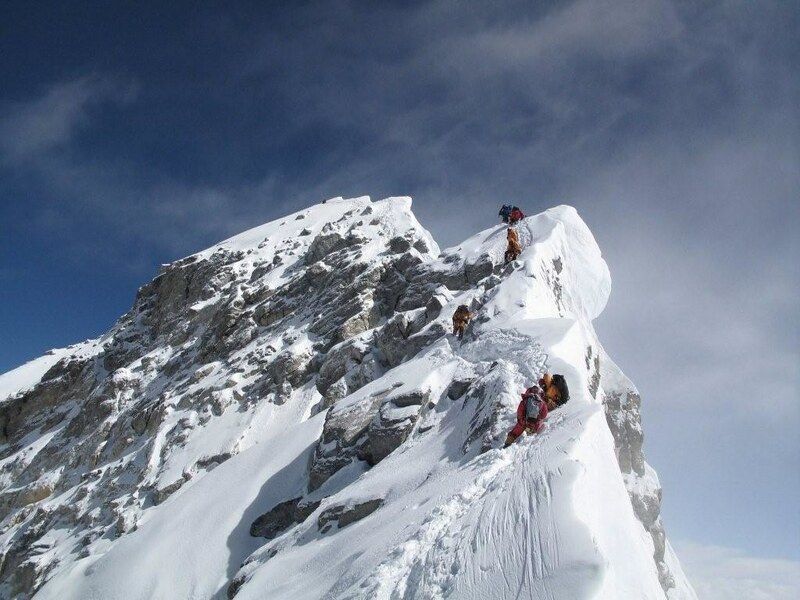 The highest peak on Earth attracts many climbers throughout the world, even though it requires high skill to climb. Only professional climbers or mountaineers come, considering the tracks and challenges required. Also known as K2 or Chhogori, this is the second highest point on Earth. The mount is at 8,611 meters above sea level and is located on Pakistan-China border. This is the highest point of Karakoram Range and the best one in Pakistan. Mount Godwin-Austen is also known for its extreme and difficult track. So far, there are only 300 successful summits with 77 fatalities. Every four hour, 1 person dies on the way to reach the summit. This is the reason the mount is also called as Savage Mountain. The third highest mountain on Earth is Mount Kangchenjunga with elevation of 8,586 meters above sea level. This mount is located between Nepal and India and becomes a part of Himalaya ranges. It was considered as the highest mountain in the world until 1852. In 1856, it was officially announced that Mount Kangchenjunga was longer the highest mountain on Earth as the measurement of Mount Everest was confirmed. Firstly climbed in 1955, this mount has several protected areas including ecoregions, forest, and alpine shrub. 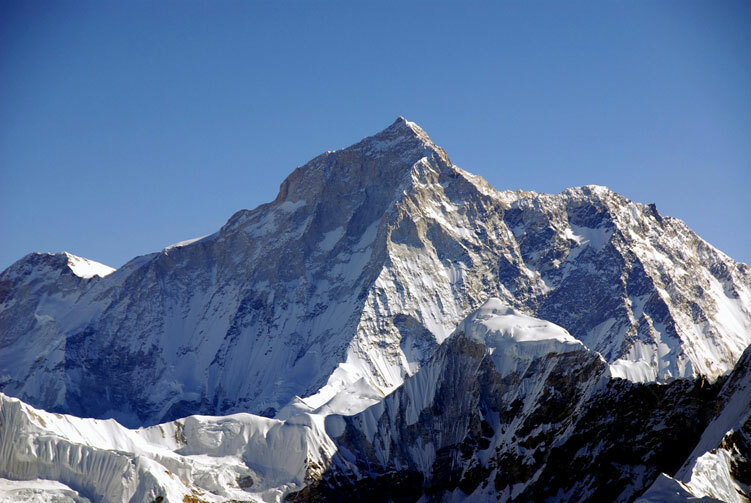 Following Mount Kangchenjunga, there is Mount Lhotse that is on the fourth place of highest mountain on Earth. The elevation is at 8,516 meters above sea level and is located between Nepal and China. Mount Lhotse is part of Mahalangur Himalaya and has several peaks including Lhotse Middle and Lhotse Shar. An expedition was first started in 1955 when Norman Dyhrenfurth led the attempt to conquer Mount Lhotse. Strong wind and extremely low temperature became the challenge; however the herd was able to reach 8,100 of elevation. The last but not least of top 5 highest mountains in the world is in Mount Makalu which is located between Nepal and China. Makalu is situated at 8,485 meters above sea level and becomes one of isolated peaks due to the sharp pyramid-shaped peak. Those are top highest point on Earth that you should know. Which one would you like to visit? Mostly located in Himalayan ranges, the points are really challenging to conquer.